St Mary’s National Day of Action Against Bullying and Violence was a colour explosion! Thank you to students, parents and teachers for recognising the significance of this day and helping us to celebrate our diversity. It is ok to be different! 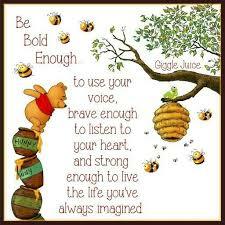 No one should be teased, bullied or hurt because they look different, act differently or think differently. But the real lesson here is that working together to stop bullying and acts of violence should happen every day, not just on a designated national day. Let us keep the conversation going at home and at school, and continue to make our school a happy and safe environment for all. Last week, William Smith travelled to Canberra for the Open Rugby League Team Archdiocesan Trials and was successful in gaining selection. Congratulations William on gaining this opportunity. We look forward to hearing about your achievements in the next level of competition. This week, teachers will be conducting parent teacher interviews. I trust you will find the experience a valuable one which will set the learning path for your child’s development over the year. If you have yet to secure a time, please phone or email the front office to arrange an interview. Coming up shortly is our Athletics Carnival which will be held at the Batlow Showground Thursday 28th March. St Joseph’s Adelong will be combining with us for this event. Please fill out and submit the permission notes and lunch order notes which are being sent out in the szapp and email today. 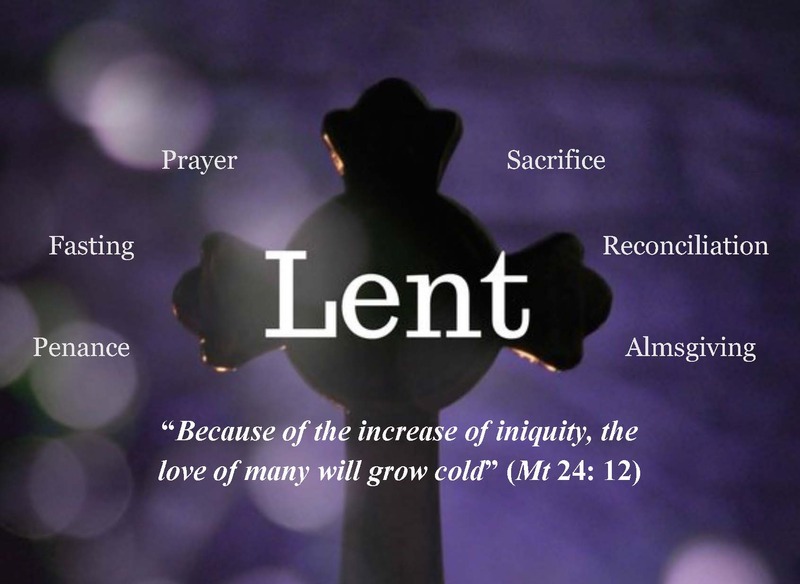 Lastly, thank you to the students who helped present Liturgy at Mass on Sunday. It was a small group, but from small we can grow. Always know that you are welcome. Thank you to those parents who took on using the new booking feature for our parent/teacher interviews. This is the first time we have used this feature of schoolzine and we know there are a few "quirks" with the system. Hopefully all will be sorted out for next time and together we can learn how to use this system. If you haven't already, please download SZapp on your phone, computer or ipad to keep up to date with all the news and information sent out each week at St Mary's. Our radio announcers next Tuesday 26th March are Liam P and Nadamary. 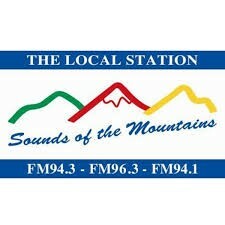 Tune into FM 96.3 at 1.45pm to hear what is happening at St Mary's. 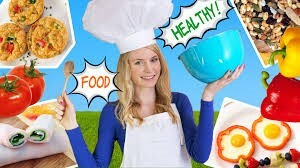 families are our home cooks. Items sold for 50c at recess. Proceeds go to the end of year excursion. 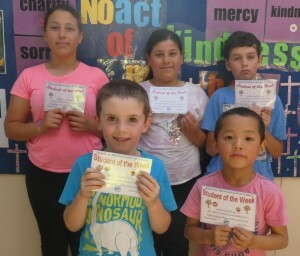 On Friday students took part in National Action Against Bullying Day. Come on down to the Batlow showground to have a look in the pavillion at our school display. Samples of some of the work student's have been doing will be on display representing the students great work completed here at school. 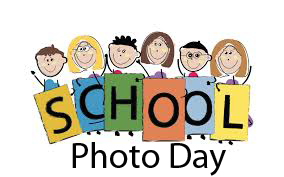 Don't forget school photos NEXT Wednesday 27th March. Envelopes were sent home last week, if you have not returned them to school please don't forget to bring them in on the day. BLACK SHOES FOR ALL STUDENTS and DRESSES for GIRLS please. 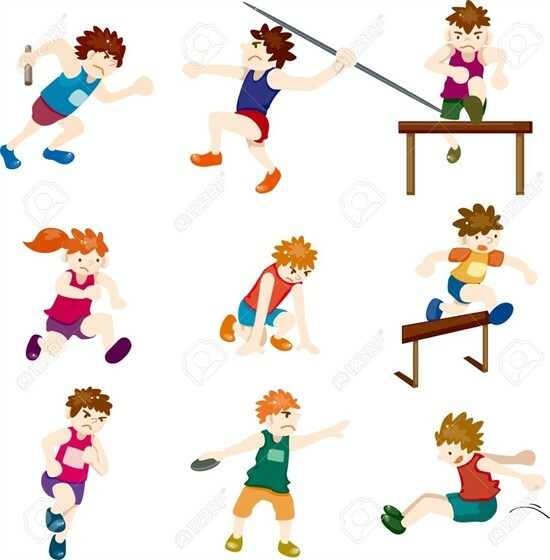 Our annual Athletics Carnival is scheduled for Thursday 28th March and is being held at the Batlow Showground. In the event of inclement weather the backup day will be Thursday 4 April. St Joseph’s Adelong will be combining with us for this event. As usual the athletic carnival is a highlight of the sporting calendar as it is a chance to test our speed and strength at track and field. The Western Region Carnival is scheduled for 24th May 2019. This year students are asked to assemble at school by 9.00am am and we will then walk to the showground. Events will be underway by 10:00am. All events will conclude by 2:00pm and students will then walk back to school, except for K/1 who will return to school at 12 noon. Students will need to come dressed in their sports uniform and ensure they have a school hat, sunscreen, water, recess and lunch. 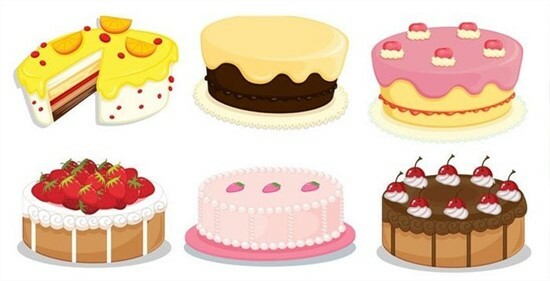 A canteen will operate on the day for recess purchases, but lunch orders need to be submitted by Tuesday 26th March. Lunch orders will be taken to school for K/1 students who have ordered lunch. Parents are needed to help on the day with setting up, timekeeping, marshalling, canteen and pack up. Please let us know if you are available. St Mary's Cross Country will be held at the Batlow Golf Course on Monday 8th April with back up date of Wednesday 10th April. 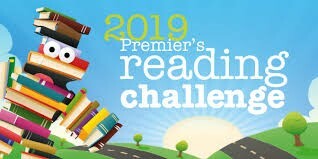 It is not too late to join the Premiers Reading Challenge for 2019. Please let the school know if you would like your child to participate. The Challenge aims to encourage a love of reading for leisure and pleasure in students, and enable them to experience quality literature. It is not a competition but a challenge to each student to read, to read more and to read more widely. Student banking is Mondays. 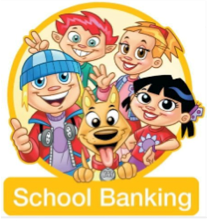 Please see the school if you would like your child to start banking. Batlow Show Saturday 23rd March. Country Golf Program - Batlow Golf Club. Saturday 6th April. 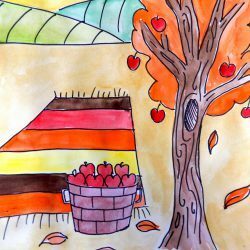 Tumut Youth Council Colour Explosion - Saturday 6th April, Tumut.